What a charmer! 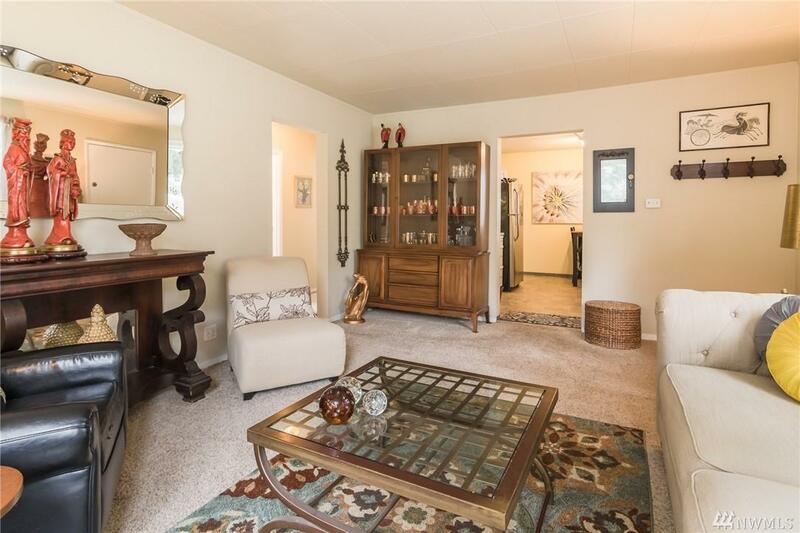 Delightful, updated home awaits you. 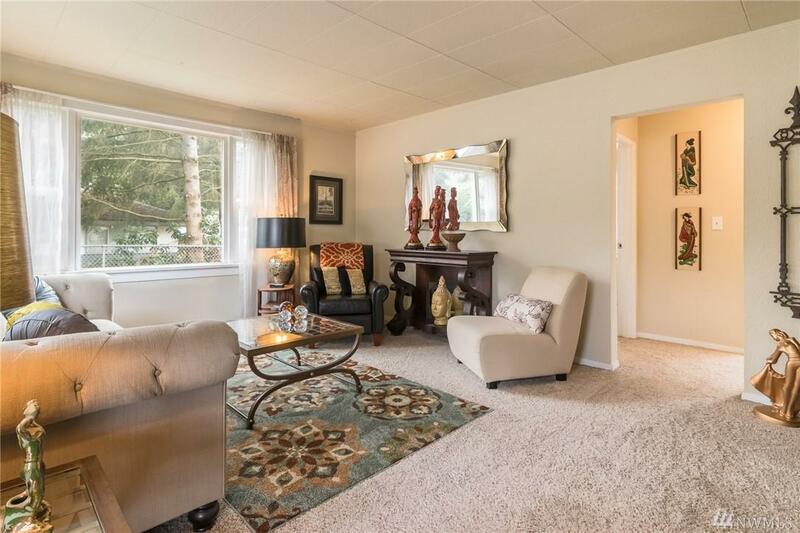 Less than 1 mile from Tukwila Light Rail Station, and minutes from Seatac Airport, Southcenter and I-5, it's a commuter's dream! 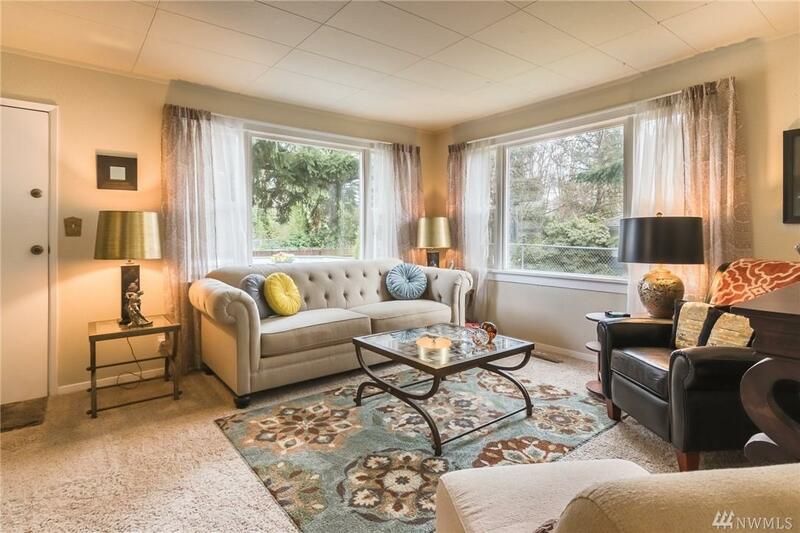 Walking distance to Foster Pool, Tukwila Village, shopping & restaurants. Double-pane windows, SS appliances, skylight, new roof & gutters 2018. 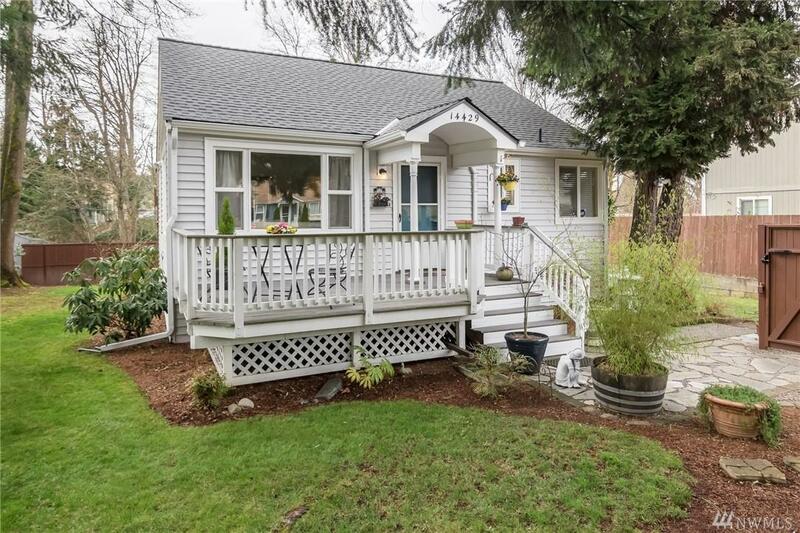 Enjoy the outdoors on the front porch, enormous back deck with private greenbelt. Fully finished basement completes the 1500+ sq ft. Make it yours today!